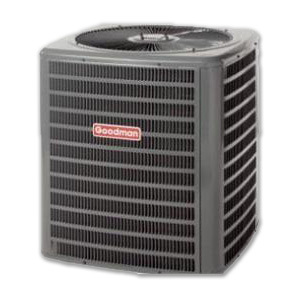 We provide Air Conditioner Repair in Corona and surrounding areas. Since the failure of an air conditioner to turn on, loss of air conditioner cooling capacity, reduced air conditioning output temperatures, loss of cool air supply, or even loss of air flow entirely can be due to a variety of problems with one or more components of an air conditioner or air conditioning system. Air conditioner repair is needed. When your central air conditioning units or portable air conditioning units need attention, or you’re looking to add an air conditioner to your home. 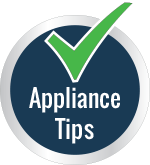 Book an appointment with us at AV appliance repair. Before you call for an emergency service technician for air conditioner repair or service, we recommend trying these tips as they will save your time and money. 1) Air conditioning units should be properly taken care of as they have to work throughout the year. All parts of air conditioners which reside inside your house can be managed easily by yourself. 2) Window type A/C units should be so placed that they are not affected by direct sun rays. Otherwise these units will have to work more to give the desired effect. 3) Try to keep the air filters clean by changing them as and when required. Delays in changing air filters result in disturbed cooling or heating of air. Air filters easily get choked with dust, debris, lint and pollen etc. They should better be changed every 3 months at least. 4) Any kinks in the plastic or silicone tubing which drain away the fluid to the outside should be checked periodically as this result in water drainage inside your room and also affects air conditioning. 5) The condenser and evaporator units must be kept free of dust and debris by using vacuum cleaner. 6) When not in use the outdoor unit of your air conditioner should be kept covered with cardboard or thick paper sheets instead of plastic wraps to avoid rusting. 7) The interior portions of conditioning units can also be kept covered with plastic wraps to keep them dust free.